According to Cisco’s® Visual Networking Index (VNI), global mobile data traffic will increase 10-fold between 2014 and 2019, with traffic from wireless and mobile devices exceeding traffic from wired devices by 2016. With the rapid growth of mobile data, wireless networks face many challenges in the areas of accessibility, Quality of Service (QoS) guarantees, and meeting Common Public Radio Interface (CPRI) fronthaul requirements. An open, virtualized Radio Access Network (RAN) architecture is considered by many to be the solution for this mounting mobile traffic challenge. However, the transition toward virtualized RAN (vRAN) architecture is driving an increased need for high-capacity fiber optic fronthaul to support CPRI connections between Remote Radio Heads (RRHs) and baseband pools, centralized data centers and carrier hotels. Ray La Chance, President and CEO of New York City’s carrier-neutral fronthaul fiber provider ZenFi Networks, Inc. will further explore this topic during the Tower & Small Cell Summit, taking place September 9-11, 2015 at the Sands Expo Center in Las Vegas. The Tower & Small Cell Summit, co-located with CTIA Super Mobility 2015, focuses on the opportunities and hurdles tower owners, operators, and supply partners face during today’s mobile broadband revolution. On September 10 at 3:00 PM, Mr. La Chance will join industry experts on a panel to discuss lacking current network topology and the rising requirements for new fiber architecture to support modern network virtualization strategies for heterogeneous networks (HetNet), RAN, Small Cells and CloudRAN. La Chance will also discuss how ZenFi is helping Mobile Network Operators (MNOs) overcome these challenges and further enable urban Small Cells and Cloud-RAN technologies through its innovative dark fiber network. 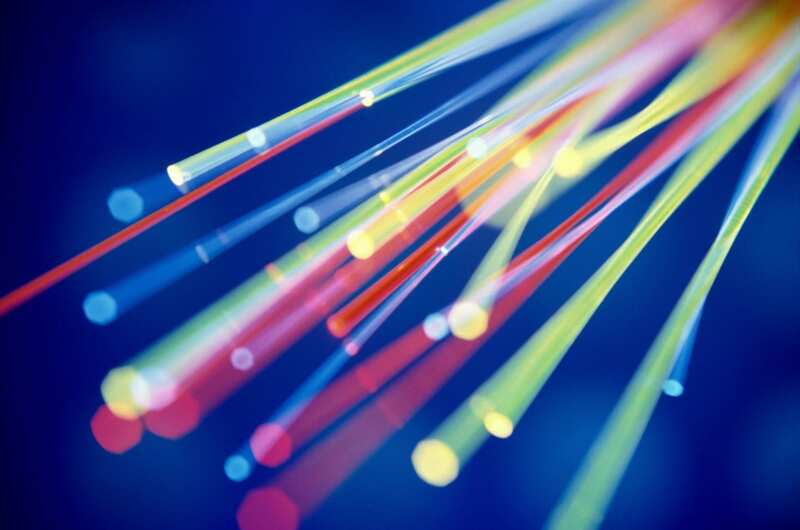 ZenFi’s custom-built dark fiber network combines a unique metro Access Network with a core carrier Express Network to allocate dynamic capacity where it is most needed. ZenFi’s Access Network was built to support widely distributed wireless equipment interconnection and colocation, while maintaining an Express Network route linking New York’s largest neutral data centers, carrier hotels and enterprise locations. The Company’s carrier-neutral Access and Express Networks address the challenge of deploying fiber-to-the-antenna in a dense urban environment. To request a meeting with a ZenFi representative at the Tower & Small Cell Summit in Las Vegas, email info@ZenFi.com. For more information about ZenFi and its innovative network, visit www.ZenFi.com or email info@ZenFi.com.